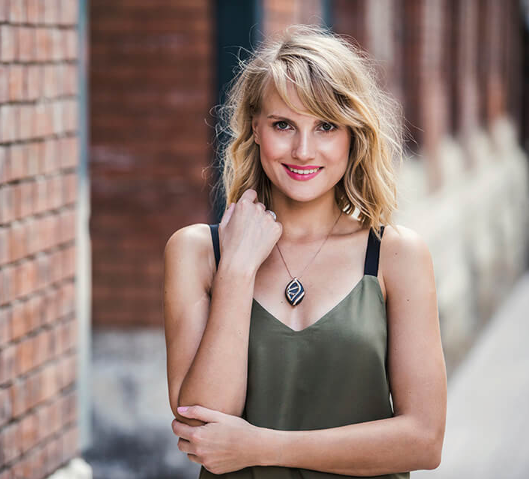 Urska Srsen, Slovenia: Co-Founder and Chief of Product at Bellabeat, Srsen designs and creates wearable technology that help women to easily track their overall health and wellness, and get connected to their body and mind throughout different stages in life measuring biometrics including stress, sleep, and the wearer’s menstrual cycle. Bellabeat is a successful graduate of the Y-Combinator W14 class. 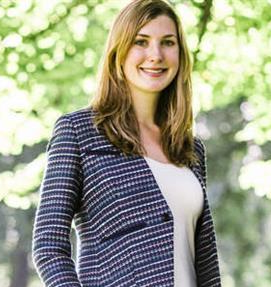 Caroline Walerud, Sweden: Walerud co-founded Volumental in December 2012. 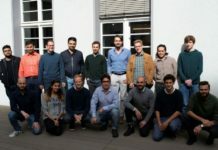 Starting from Ph.D research in robotics and computer vision at the Royal Institute of Technology in Stockholm, Swedish Volumental is disrupting shoe shopping using computer vision and artificial intelligence. Their technology is being used by the world’s best brands and retailers in the footwear industries to personalize the shopping experience and provide great fitting footwear. An offshoot business, My Very Own, has also adapted its technology for the eyewear market. 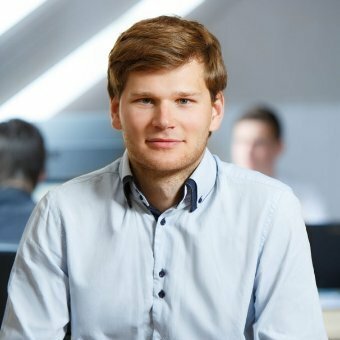 Ross Knap, Poland: Ross Knap is CEO & co-founder at CallPage, a widget that in real time analyzes user behavior on your website. When it recognizes an interested visitor, it offers them a free call back and connects businesses with potential customers in a mere 28 seconds. The Polish company was founded in 2015 and has already a staff of about 30 people. 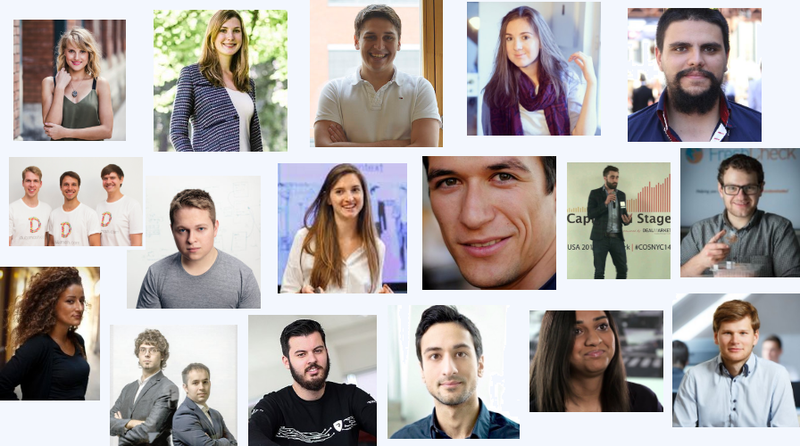 In the summer of 2016, the ambitious team behind CallPage secured a seed investment of €500,000. 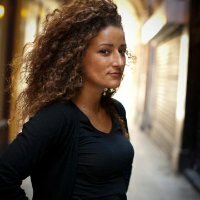 Joséphine Goube, France: Goube is a co-founder of social enterprise migreat, a service to help people applying for refugee asylum to navigate the bureaucratic processes, from visas to relocation and settlement. The service has also expanded to other categories of migrants and has $6 million in VC funding. 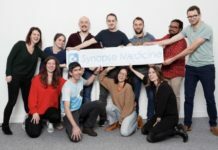 Joséphine is also the CEO of Techfugees, a social enterprise coordinating the international tech community’s response to the needs of Refugees. 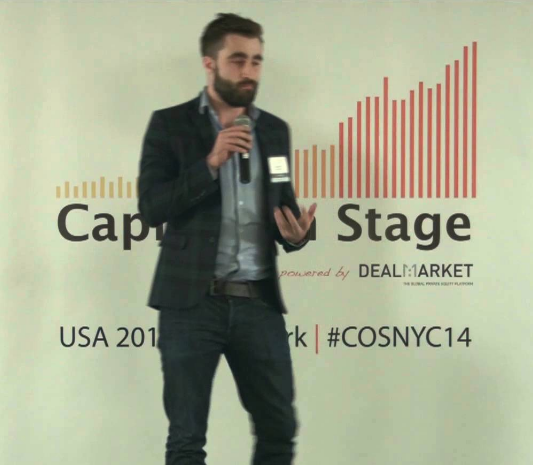 James Proud, UK: Proud is founder and CEO of Hello, a company that makes sleep monitors and smart alarms. 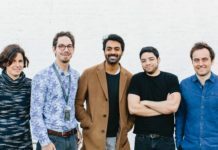 Their first product Sense was announced in 2014 on Kickstarter to over $2.41 million in orders in the first month, million and the company has since gone on to raise more million in investments. 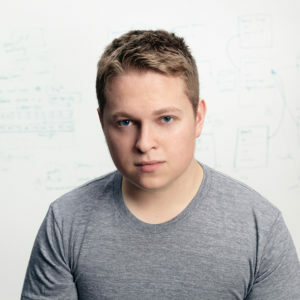 Today, James and the majority of the Hello team is based in San Francisco. 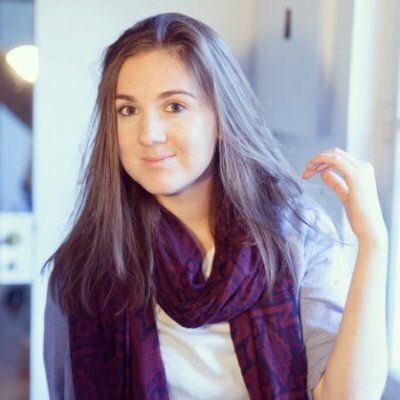 Marjolaine Grondin, France: Based in Paris, Jam is a startup co-founded by Marjolaine Grondin. Jam provides a SMS texting response service based on AI. The service has helped nearly 100,000 people to access free time activities such as bars, films, travel, and restaurants. Founded in 2012, Jam was able to to raise more than €1 million in venture capital. 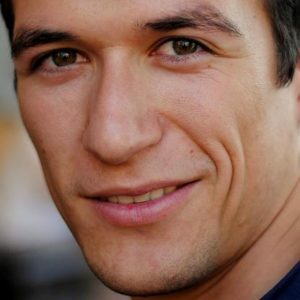 Alexander Naydenov, Bulgaria: Naydenov is co-founder of PaperHive, an online coworking hub that embeds research papers directly in the web browser. It helps researchers to attach questions, corrections, formulas, figures, further literature, code, or data directly to the original text where everyone can benefit from it. 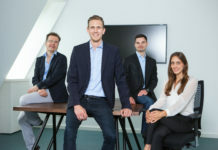 PaperHive was founded in 2016 and is based in Berlin. 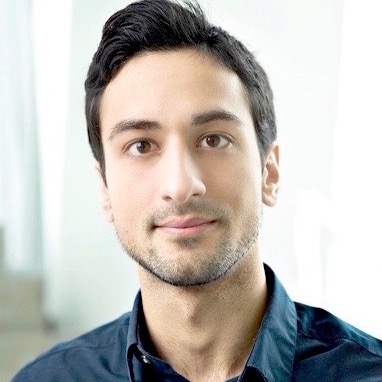 Habib Frost, Denmark: Habib Frost founded Neurescue, which is developing a computer-controlled catheter for the greatly improved treatment of cardiac arrest. He graduated as the youngest medical doctor in Denmark at the age of 23. In 2014 he started Neurescue to improve the current rates of resuscitation and survival, using a combination of novel medical technology, hardware and software. 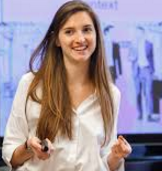 Alice Zagury, France: Zagury is co-founder and CEO of The Family, an accelerator that supports over 270 startups and unites entrepreneurs across Europe in Paris, London and Berlin. The Family was founded in 2013 with the goal to nurture entrepreneurs through education, unfair advantages and capital. The Family is a place where failure is fine and success is celebrated. 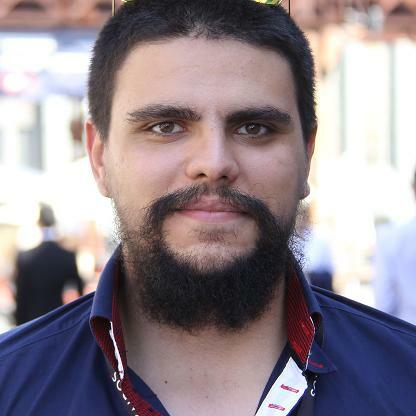 Konstantin Rangelov, Bulgaria: Rangelov is co-founder and CTO of Dronamics, a company developing an advanced unmanned aerial system that will be able to carry heavy payloads over long distances. The cargo drone will be cheaper to produce and operate than any aircraft in existence, thereby opening up new trade routes and making same-day international delivery feasible and cost-effective. The ultimate goal for Dronamics is to serve the billions of people living outside the main trade centers. Eddie Robb, Scotland: Robb is CEO of Make It Social, an organisation that creates social booking technology which enables users to invite friends and reserve seats for everybody but pay individually. Users can see how many friends are joining and confirm the booking once enough members have paid for their tickets. 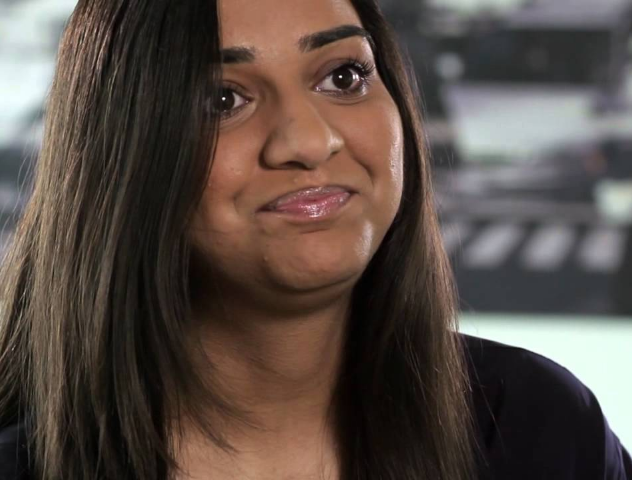 Kriti Sharma, UK: Sharma is Vice President of Bots and AI at Sage, one of the UK’s largest tech companies and co-inventor of a range of chatbots for business finances. She has been leading efforts to create more diverse and ethical artificial intelligence and “embracing botness” which means that AI does not have to pretend to be human, instead it needs to be useful. 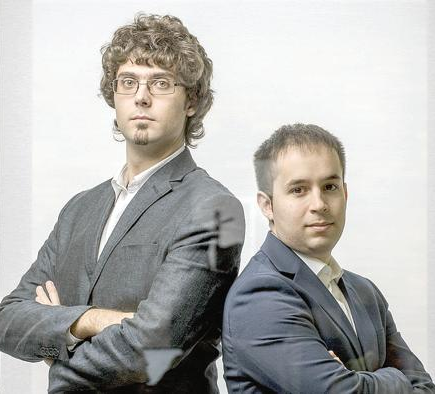 Saverio Murgia & Luca Nardelli, Switzerland: The founders of Eyra have developed an innovative, wearable device to assist blind and visually impaired people during the entire day. The device analyses its surroundings, obtains useful information through text reading, objects and people recognition, road signs, and zebra crossing detection; and audibly communicates them to the user. 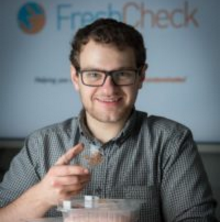 Alex Bond, UK: Alex is the co-founder of Fresh Check, who have created a simple colour change system for food packaging that can alert the customer when food has spoiled. 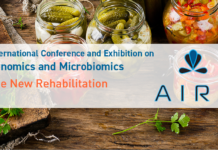 This will help to prevent food-borne illnesses and curb the 1.3 billion tons of food that is thrown out each year. 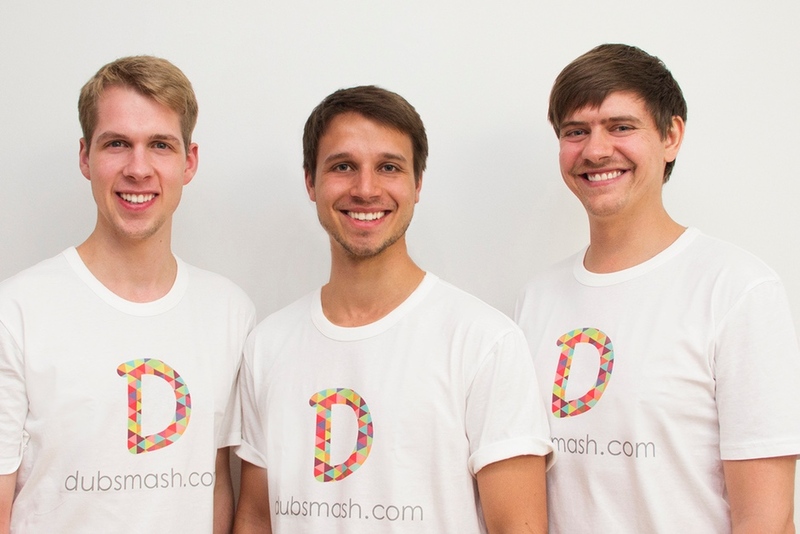 London-based Fresh Check was founded in 2015 and received an undisclosed amount of funding. 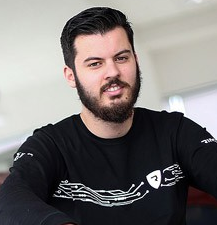 Mate Rimac, Croatia: Rimac is CEO of Rimac automobile, a Croatian car manufacturer that develops and produces high-performance electric cars, drivetrain and battery systems. Automobili’s first model, the Concept One, is known as the world’s fastest production electric vehicle. In 2013 Rimac established a new company Greyp Bikes, with the aim the manufacture high tech two wheelers. 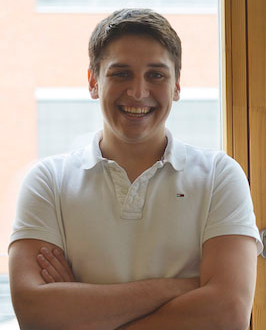 Kristjan Maruste, Estonia: Maruste is the CEO and founder of CoModule, a startup that connects smartphones and e-bikes and stores data in the cloud. 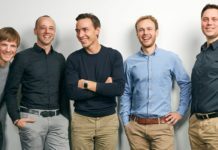 The founders of COMODULE first came together a Tallinn University of Technology in a project called Formula Student where they developed and built fully electric racing cars and competed against other universities around the world. Cate Lawrence is an Australian freelance tech journalist based in Berlin, Germany. She has a keen interest in IoT, wearable tech, robots, biotech and startups.